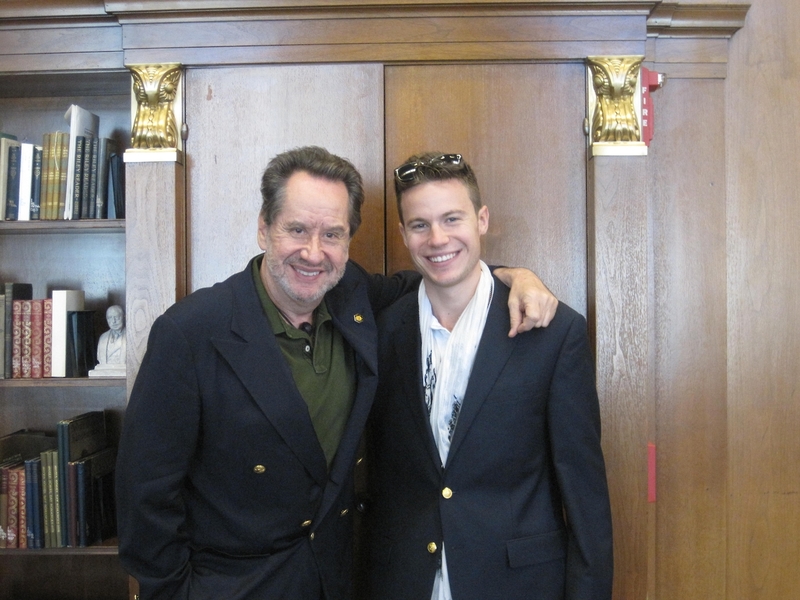 Some of the thousands of historical documents stolen by collector, historian and presidential inauguration expert Barry Landau and his accomplice Jason Savedoff are making their way home to the museums, libraries and historical societies from which they were pilfered. After Landau and Savedoff were caught in the act by a staffer at the Maryland Historical Society on July 9th, 2011, the FBI found 10,194 stolen documents and ephemera in Landau’s New York City apartment. By the time the thieves pled guilty and went to prison in February of 2012, researchers from the National Archives and Records Administration had traced 4,000 of the artifacts to 24 institutions nationwide burgled by Landau and Savedoff. Since then, the rest of the documents have been identified, but because they were evidence in a trial, the documents couldn’t be returned right away even after they were matched with their home institutions. The return process has begun in earnest now. The Maryland Historical Society received 21 of the 60 pieces stolen on Monday, May 13th. Among the items recently returned to the Maryland Historical Society on Monument Street were a 1920 Democratic National Convention ticket stub and admission passes to Andrew Johnson’s impeachment. Each document was encased by clear Mylar, carefully placed inside the envelopes and categorized by four-digit penciled numbers by investigators. 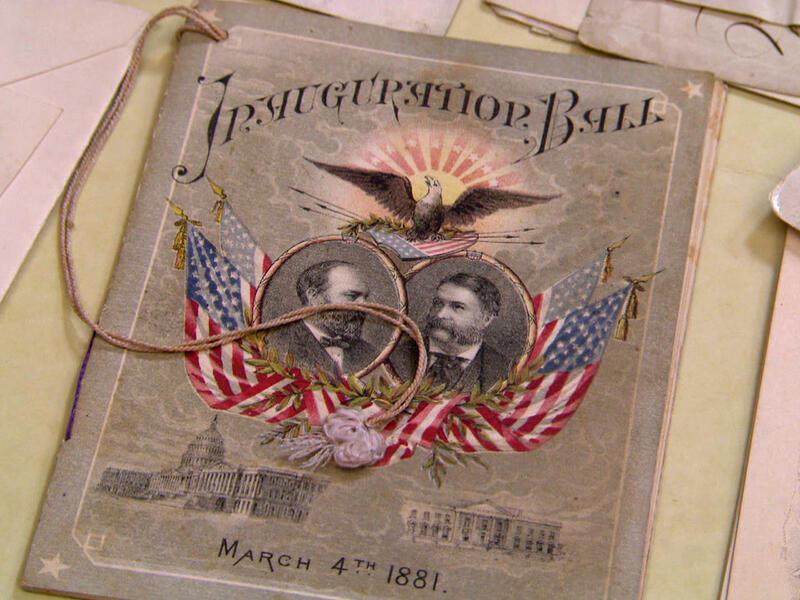 In a folder marked number 2977 from Box 22 and dated 8/12/11 was a small, index card-size ticket that read “Admit the bearer May 26th 1868,” to the gallery for Andrew Johnson’s impeachment. But on the back was a new mark, Savedoff’s small, penciled mark “W2,” which stood for “Weasel 2.” Landau referred to himself as “Weasel 1,” according to court documents. Another folder held a narrow, white piece of paper with elegant cursive detailing Lincoln’s funeral procession in Vermont. The oldest document stolen from the library by Landau and Savedoff was an invitation for the “Baltimore Assembly” dance, held on Nov. 5, 1793. You can see video of the “W2” Savedoff penciled on the back of the Johnson impeachment ticket in this news story. Weasel 1 and 2 also wrote “shoot” on the back of documents they intended to steal. The Maryland Historical Society has no intention of removing the thieves’ annotations. There are no conservation issues that would require the removal of a few pencil marks, and now they’ve become a part of the history of the documents. In the case of the MHS, where a staffer unimpressed by their gifts of cupcakes and smarmy bonhomie caught the Weasels in the act and finally stopped their reign of thievery, those pencil markings are a badge of honor. Overall, authorities say about 20% of the stolen documents have been returned to their legitimate owners with the rest slated to be returned within the next few months. The Connecticut Historical Society in Hartford has received almost all of the several hundred documents and memorabilia stolen by Landau and Savedoff over four visits. It’s hard to be certain, however, because the ephemera collections are not inventoried in as much detail as the more important document archives. Their unique, historically significant pieces like a letter from George Washington to Treasury Secretary Oliver Wolcott, Jr. and a letter for Marie Antoinette were easier to trace and return than the tickets and programs and invitations. It took a lot of research to identify the memorabilia. Some of the targeted museums were able to provide records and the Weasels both volunteered information as part of their plea bargains, but the National Archives and Records Administration had to dig deep to find the proper owners. Theme matching was helpful. Institutions known to have strong collections in certain areas were the likely sources for documents in that category. For instance, documents about former Philadelphia Mayor J. Hampton Moore were traced to the Historical Society of Pennsylvania which has a vast collection of Moore’s correspondence and papers. Many of the institutions subjected to the Weasel depredations have revised their security policies in light of the thefts. Staffers at the Maryland Historical Society now check bags and notebooks for any pilfered documents before visitors are allowed to leave, and they’ve rearranged the chairs so visitors can’t hide away and steal their hearts out unseen by librarians. Even the National Archives has added layers of security, with searches of all people leaving the building and regular training for employees to introduce them to the ever-evolving ways thieves devise to steal stuff. Landau is currently serving a seven year sentence for the thefts. Savedoff was sentenced to just one year. This entry was posted on Tuesday, May 28th, 2013 at 11:27 PM	and is filed under Looting, Modern(ish), Social policy. You can follow any responses to this entry through the RSS 2.0 feed. You can skip to the end and leave a response. Pinging is currently not allowed. 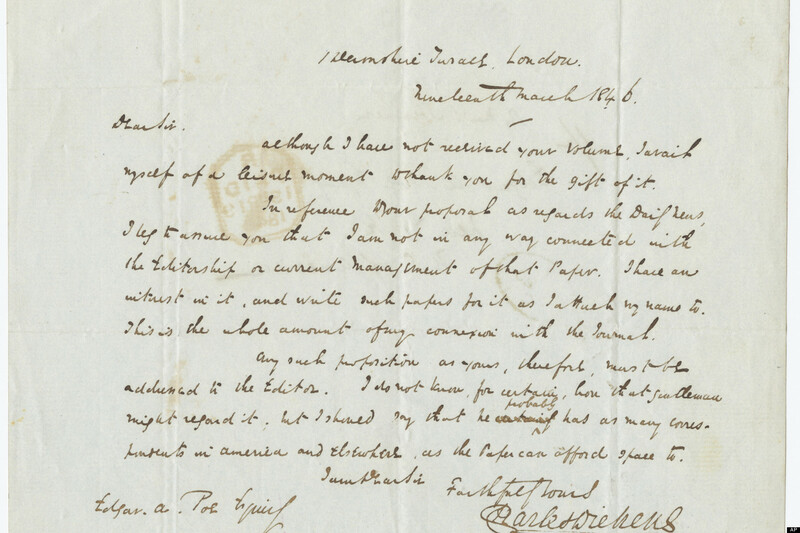 I can’t read most of the writing in the Dickin’s letter, but does that say Edgar A. Poe in the bottom left? Pity the prison isn’t going to tattoo “Weasel” on each of their foreheads.